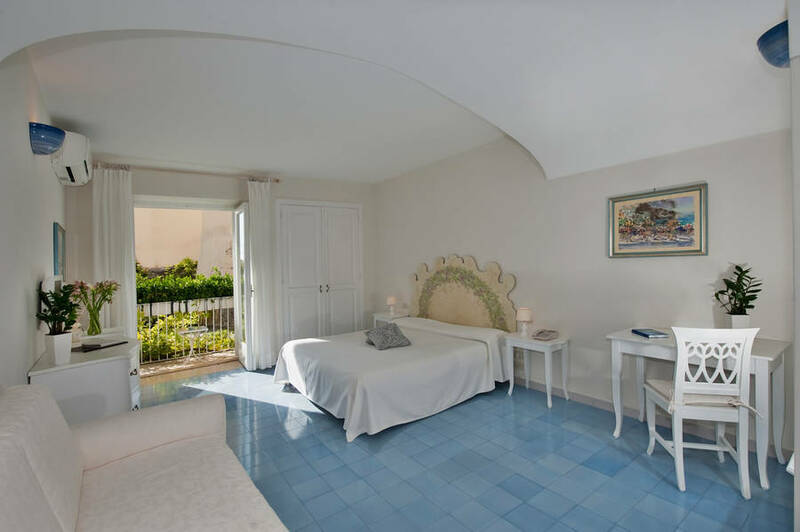 Villa La Tartana is the perfect Mediterranean seaside residence. 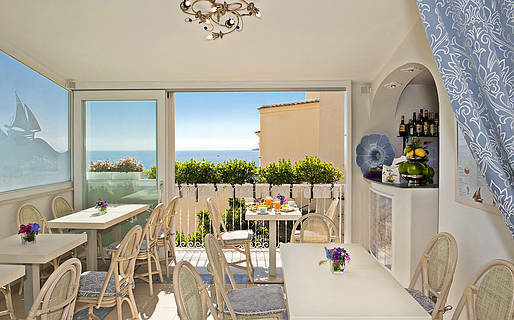 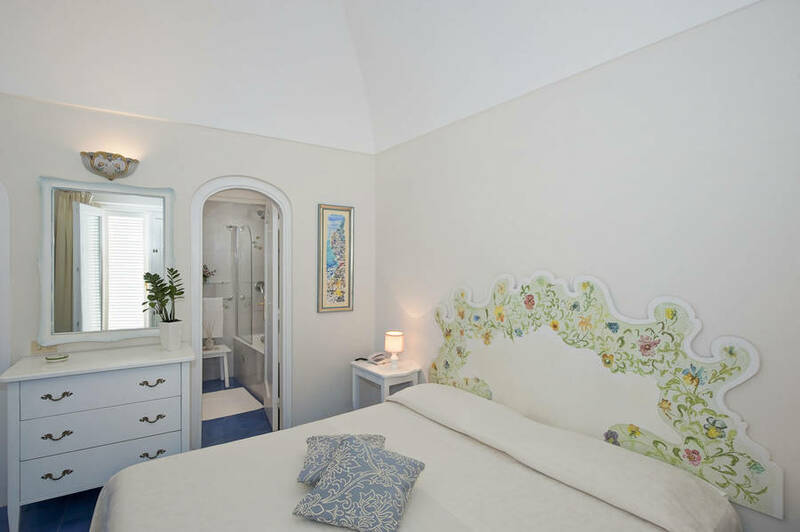 Only a few meters lie between this charming little Bed & Breakfast and Positano's "spiaggia grande" beach. 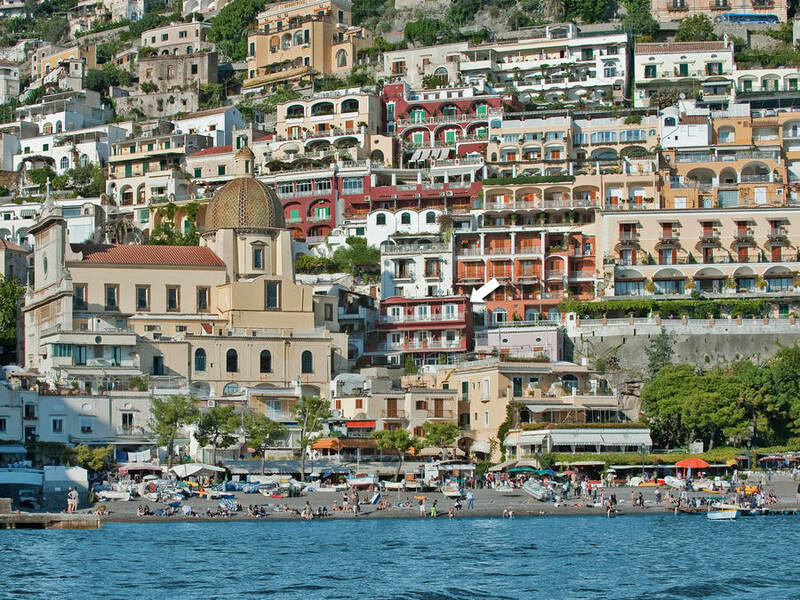 The town's picturesque historic center, with its intricate maze of little lanes, lined with the exclusive boutiques and artisans' studios, is within easy walking distance. 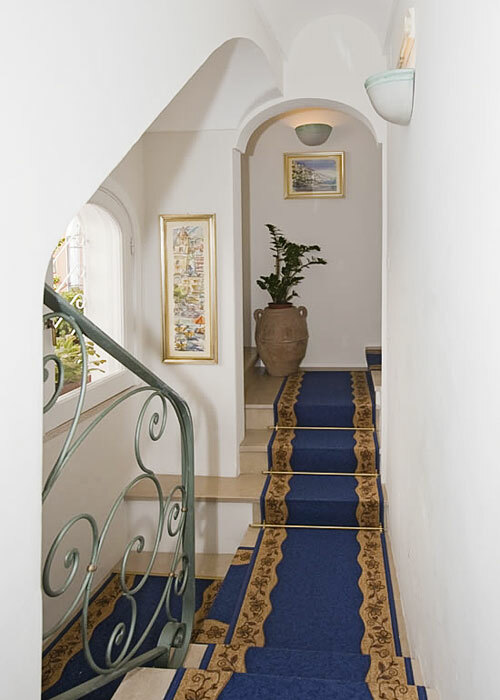 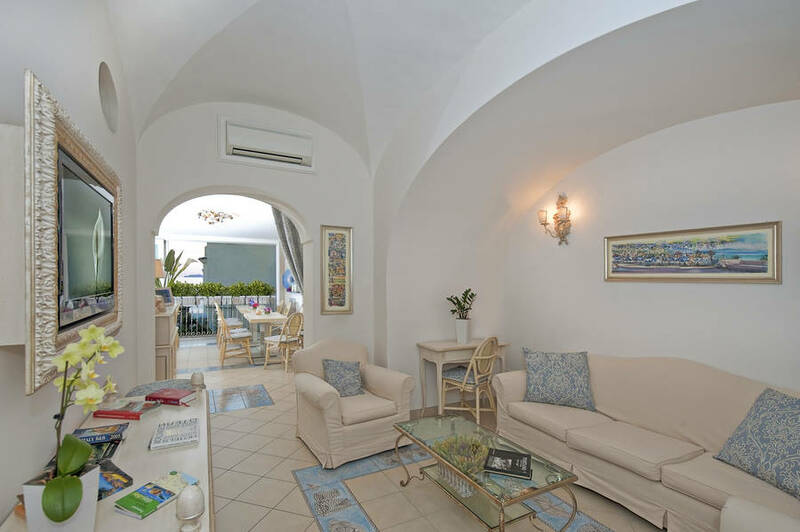 The interiors of Villa La Tartana are furnished in typical Positano style. 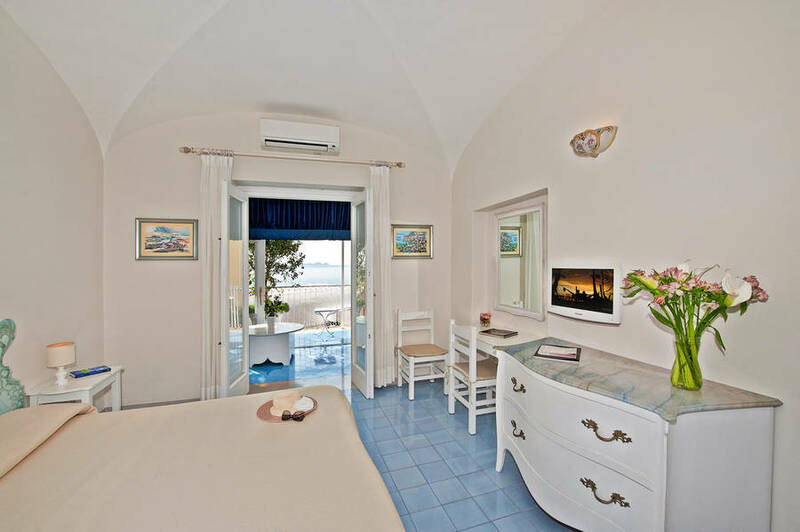 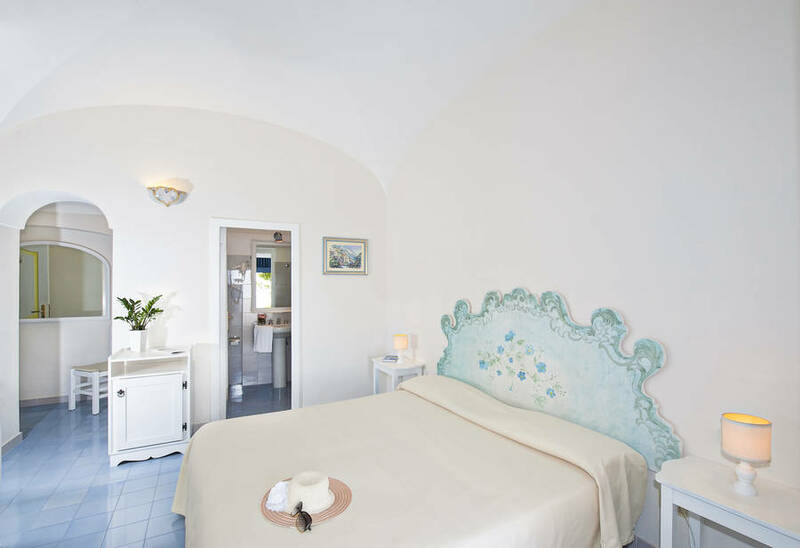 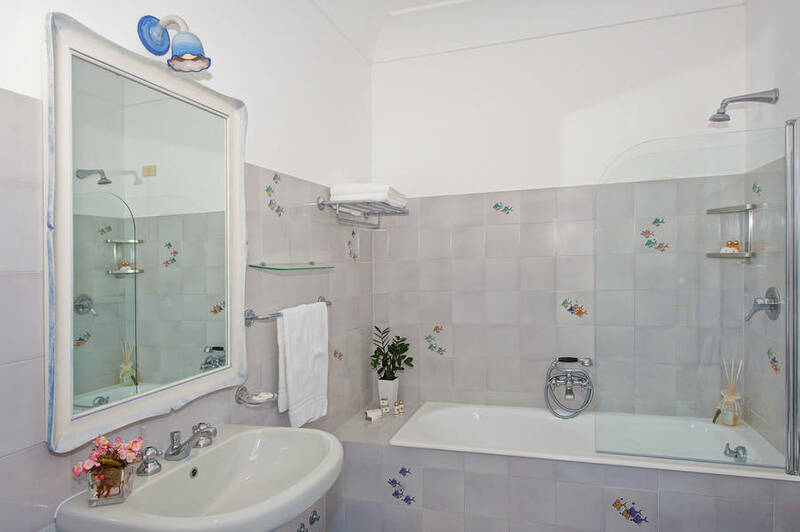 Elegant and essential, the Bed & Breakfast's romantic rooms feature cross vaulted ceilings and pristine white walls, the latter creating an enchanting contrast with the intense blues and aquamarines of the floors, tiled with the characteristic majolica of Vietri. 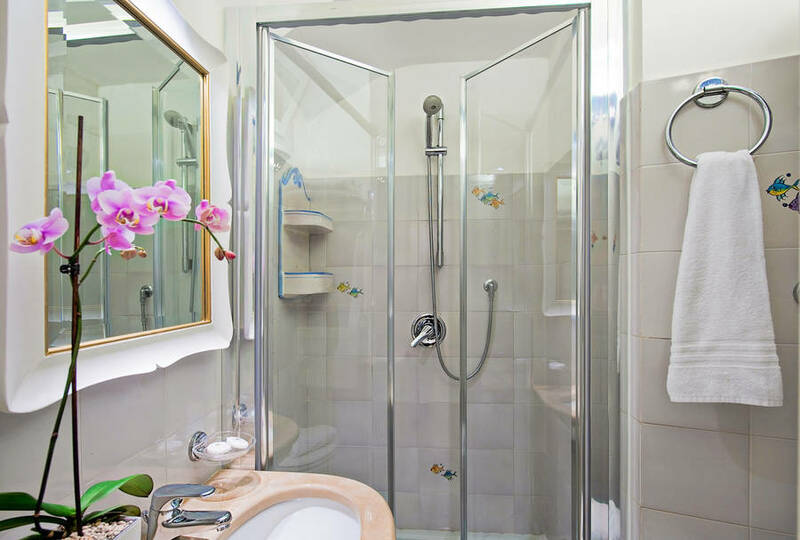 Equipped with air conditioning, satellite television and wireless internet connection, rooms offer every modern comfort. 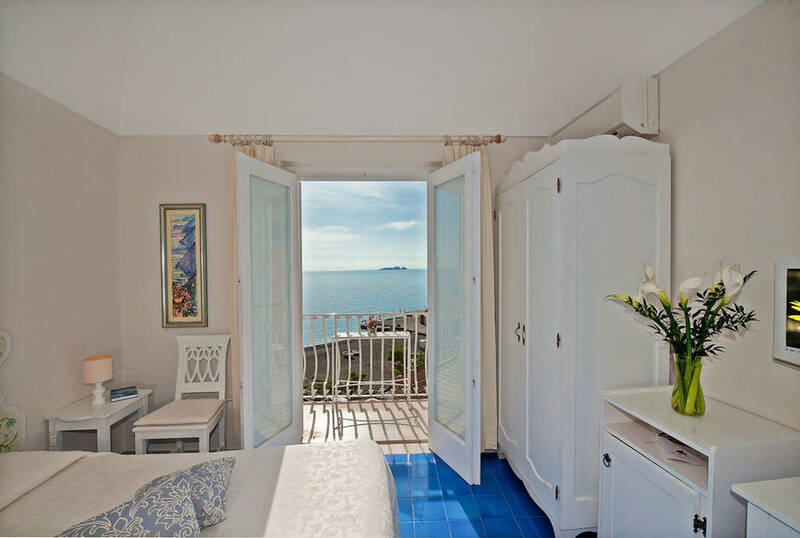 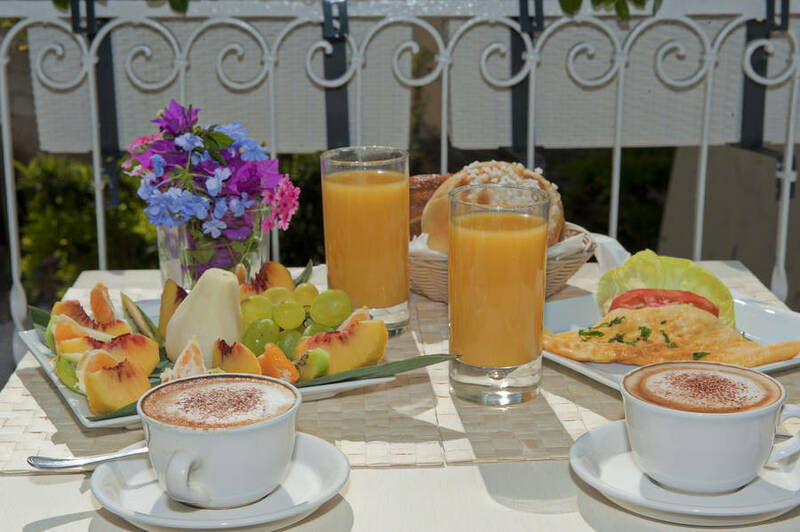 During the long summer season, guests can take breakfast on the balcony of their room, whilst admiring an enchanting view of the sea or the picturesque lanes of Positano. 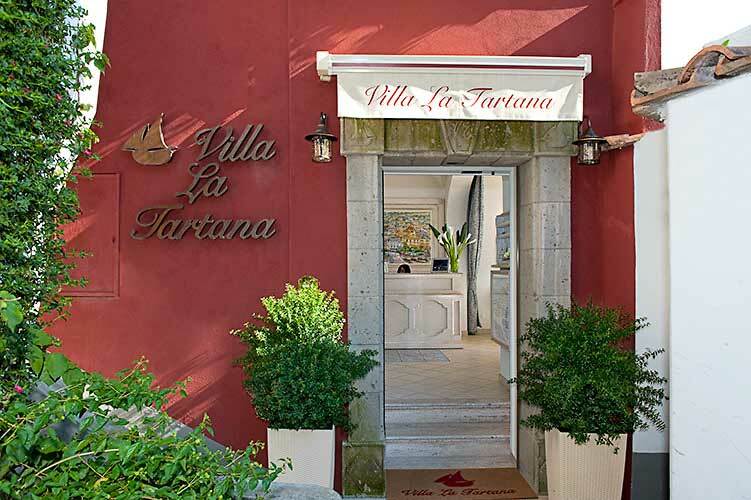 Villa La Tartana is the ideal choice for those searching for an intimate little hotel within easy reach of the sea of Positano, and the town's Spiaggia Grande and Fornillo beaches. 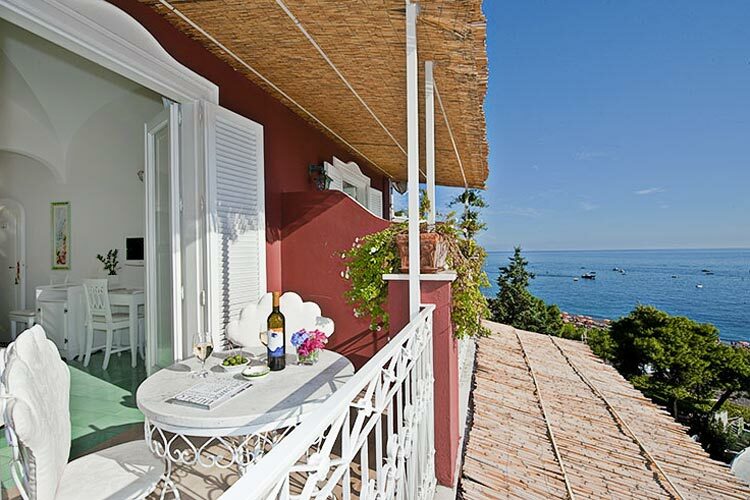 After a day by the sea, exploring the bays and inlets which have made this part of Italy one of the world's best loved seaside holiday destinations, guests relax in the B&B's attractive reading room, enjoying a good book or simply chatting with friends or other residents staying at Villa La Tartana. 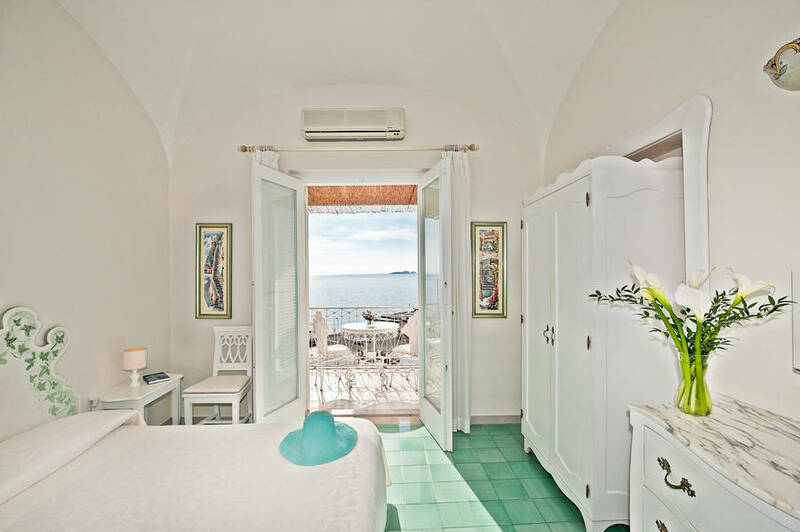 Overlooking Positano's "Spiaggia Grande" beach, the Bed & Breakfast Villa La Tartana is the perfect choice for those holidaymakers looking for an intimate hotel, tantamount to their very own seaside home. 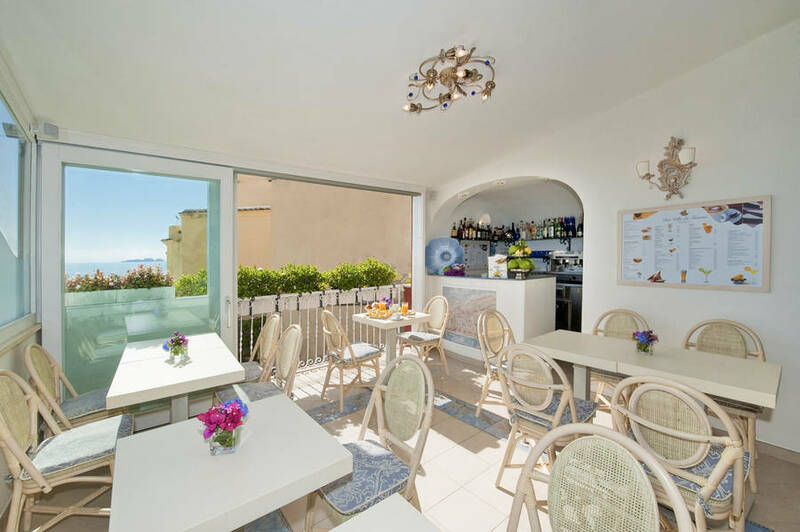 Villa La Tartana enjoys a fabulous seafront location just steps away from the beach and the historic center of Positano, famous for its precipitous flights of steps and pretty little lanes lined with craft shops, restaurants and pavement cafes. 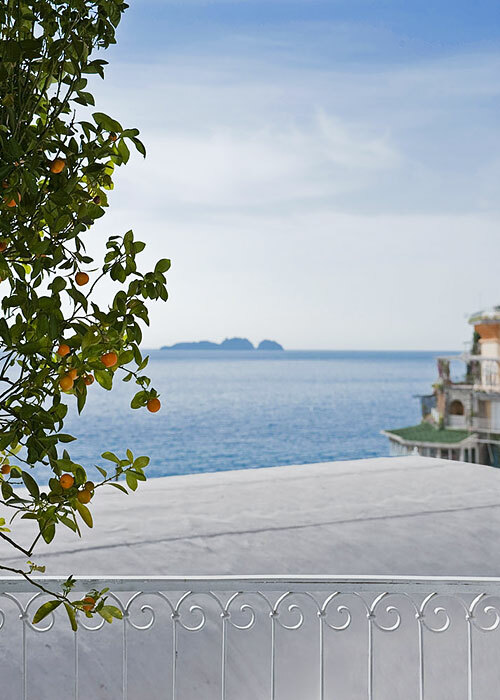 Villa La Tartana lies within easy reach of the other much-loved towns of the Amalfi Coast, such as Praiano, Conca dei Marini, Furore, Amalfi, Atrani, Ravello and Minori.